Our mission is to provide the highest quality rehabilitative and therapeutic services, all while maintaining excellence in customer service to our clients – 100% satisfaction is our ultimate goal. Contact us for a personal tour of our facility! Shanita D. Bradley, has a Bachelor in Gerontology and Masters in Hospice & Palliative Studies from Madonna University. I have worked in the health care industry for 20 years. My passion is caring for the elderly and providing them with the best possible care. 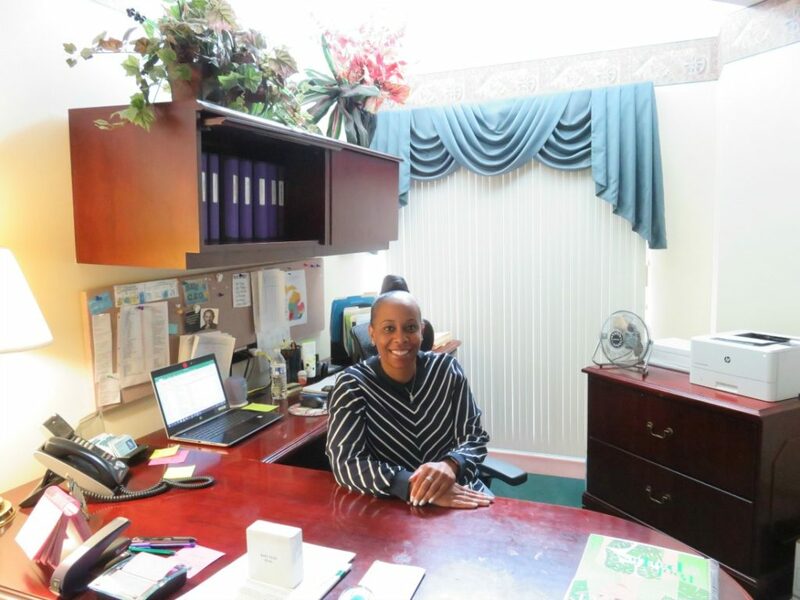 Shanita has worked as an Admission Director, Regional Housing Manager for both HUD and Assistant Living, and a Bereavement Coordinator in Hospice. Shanita joined Fountain Bleu in October 2018 and she is happy to be a member of a winning team. In her spare time she enjoys teaching at Madonna University. 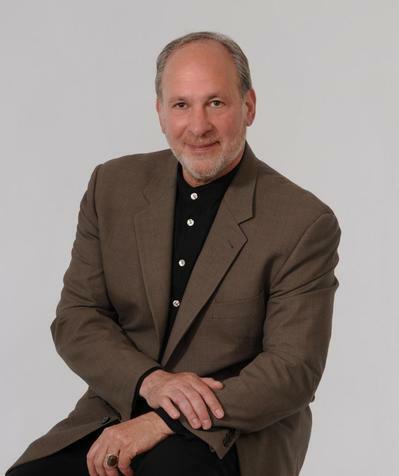 Mr. Charles A. Dunn, born in Detroit Michigan, graduated in 1974 with a degree in Hospital Administration, and is licensed by the State of Michigan as a Nursing Home Administrator and a licensed builder since the early 1980’s. Combining Mr. Dunn’s talents as a builder and his passion for caring for seniors’ well-being, developing Fountain Bleu was a dream come true.